Soccer West began in 1977 with the central purpose of providing an opportunity for children and families to learn the game of soccer. Every spring and fall, several hundred of our players from all around Central Iowa can be seen competing at Aliber Fields in Des Moines, Iowa. Our beautiful complex, located south of Grand Avenue just east of 63rd Street, is one of the only club-owned complexes in the Greater Des Moines area. 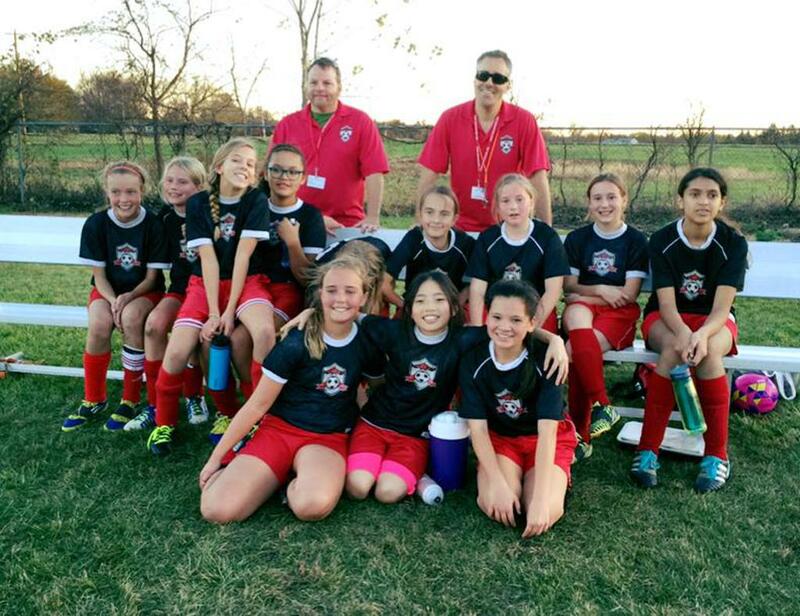 Soccer West Soccer Club is driven by a dynamic group of volunteers, involved in everything from picking up trash on the fields to coaching; from selling popcorn at the concession stand to serving on the Board of Directors. If you are yet unfamiliar with our club, we invite you to catch a glimpse of the "beautiful game" as played at Aliber Fields. Every night of the week during season, you will find teams practicing. Games held on weekends. Once there, you're sure to catch the excitement and become part of this terrific organization. Iowa Soccer is a non-profit organization whose membership is comprised of over 90 affiliate organizations, 35,000 youth and adult players and 4,000 coaches. Through a variety of programming, benefits and services, Iowa Soccer’s staff and Board aims to foster, promote and perpetuate the sport of soccer in Iowa. SWSC partners with the Des Moines Menace in a variety of ways to provide opportunities for players and coaches to interact with Iowa's Premier Soccer Teams. The Menace provides the highest level of soccer in Iowa, competiting in national leagues with summer men's and women's teams. The organization promotes a healthy lifestyle through its popular youth programs, including the Menace Academy (select soccer for ages 9-19), camps, clinics, Junior Menace and tournaments. U.S. Soccer is the overall governing body for soccer clubs in the US.